Editor’s Note: The remote vacancies highlighted below remain available as of Friday, April 7, 2017. 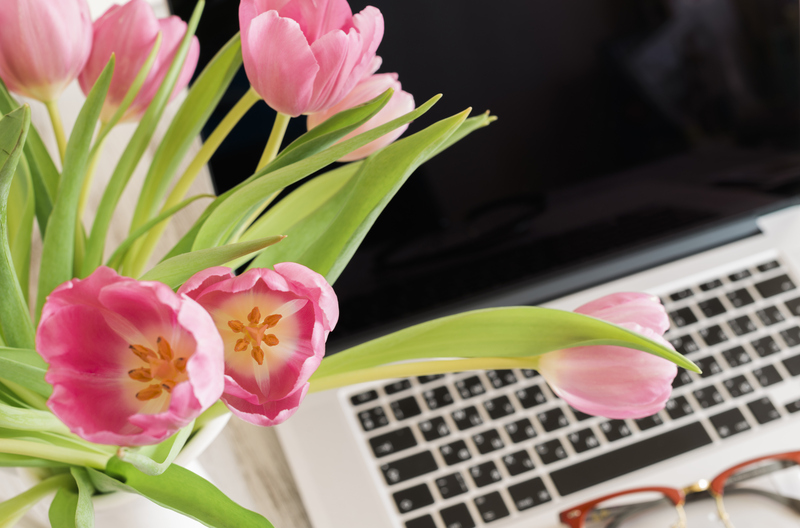 Launch your telecommuting job search at Virtual Vocations by applying to these leads within 48 hours—high quality telecommuting opportunities fill quickly! 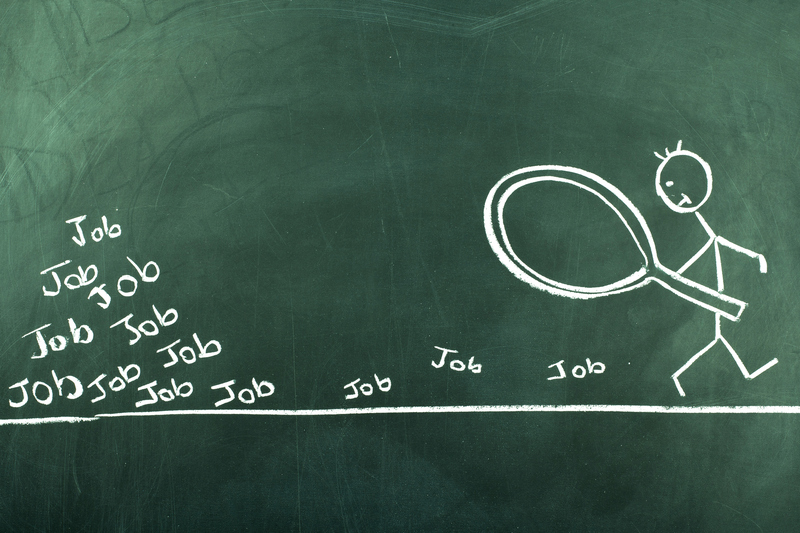 Have you been on the hunt for the perfect remote job? 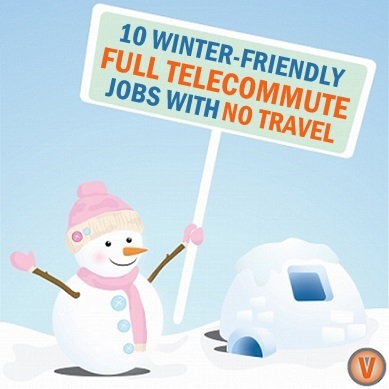 Virtual Vocations wants to help you in your telecommuting job search! 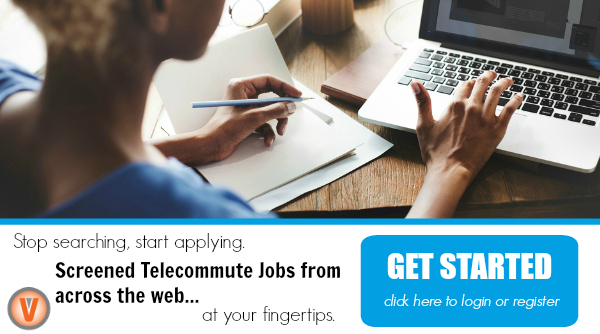 Register for a FREE Virtual Vocations account today using only your name and email address and apply to any of these telecommuting jobs from employers eager to hire qualified candidates to work from home. Work from Home Bookkeeper (Anywhere) with BELAY: If you have a designated home office with a webcam, at least five years of accounting or payroll experience, a bachelor’s degree in business, finance or accounting, and expertise in QuickBooks, apply to become a Remote Bookkeeper with BELAY! This 100% virtual, part-time, independent contractor position requires candidates to help with bank statement and debit card reconciliation, 1099 preparation, cash flow management, and payroll processing. Work hours are flexible, but the hired candidate must be available during regular business hours. Apply Now! Virtual Assistant (Anywhere) with BELAY: Tech savvy, dependable, proactive, and experienced Virtual Executive Assistants are needed to become indispensable partners to senior-level management clients! Work part-time, from the comfort of your own home, as an independent contractor. 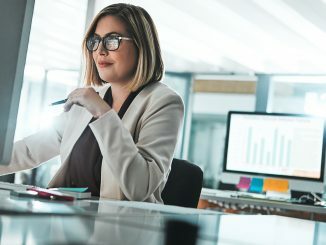 While working on a flexible schedule, you’ll help busy executives become successful by organizing their calendars, scheduling their meetings, conducting research, and managing their emails and social media accounts. Apply Now! Work at Home Executive Virtual Assistant (Anywhere) with Worldwide101: Calling all administrative superstars! Worldwide101 is searching for native English speakers with at least five years of administrative or executive assisting experience to provide customer support, draft letters, make phone calls, organize travel plans, and schedule meetings and conferences for busy small business owners. Compensation starts at $18 per hour. Apply Now! Work from Home Business Support Specialist (Anywhere) with Worldwide101: Put your social media analytics skills to good use as a Work from Home Business Support Specialist with Worldwide 101! Write and pitch new content, perform industry research, analyze social trends, manage social media accounts. Interact daily with community members, influencers, and target audience members to help grow your client’s engagement pipeline. This 100% virtual, part-time, independent contractor position pays up to $18 per hour. Apply Now! Work from Home Military Spouse Virtual Assistant (Anywhere) with BELAY: Does your telecommuting job search require a position with maximum flexibility? Consider a position as a Virtual Assistant with BELAY! This part-time, contract job will allow you to work from home 100% of the time. 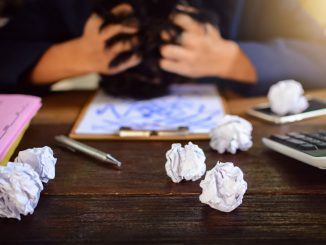 In order to be considered, you must have previous, self-disciplined work experience in a project management or administrative support role as well as the ability to be “on call” during regular business hours, manage confidential information, and meet or beat deadlines. Apply Now! Related: Interested in learning more about what it’s like to telecommute as a military spouse? Read about the telecommuting job search and lifestyle of one of our very own team members in Virtual Vocations Staff Stories: Meet Peggy. 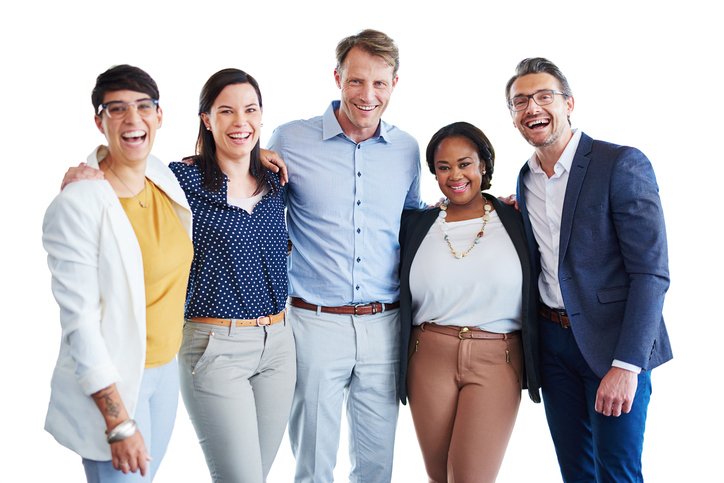 CORT Destination Services, a company helping clients with employee relocation, seeks consultants in various locations with strong customer service and presentation skills, as well as professional transportation and insurance, to assist clients with transitioning to their new homes. The hired candidates will take clients on a tour of their new neighborhood and help them secure rental housing, connect to public utilities, rent furniture, and find essential services and offices (e.g. schools, DMV, post office, banks, Social Security, etc.). Interested applicants must have a real estate license, if required by the state, and a minimum of two years’ residency in their local area with vast knowledge of their surroundings. Remote Destination Service Consultant Independent Contractor in Williston (North Dakota): Apply Now! Remote Destination Service Consultant in Hornell (New York): Apply Now! Remote Destination Service Consultant in Houston (Texas): Apply Now! Remote Rental Relocation Consultant in Troy (Michigan): Apply Now! Work at Home Part Time Customer Product Support Advisor (Multiple States) with Concentrix: Concentrix, a company that transforms customer experiences and streamlines office and industry processes, needs candidates for their Telework Product Support Advisor vacancy. Troubleshoot and resolve advanced technical issues while providing exceptional customer service. Compensation is $10.25 an hour for this 100% virtual, part-time, independent contractor job only available to applicants from select states. Are you one of the lucky ones? Follow the link ahead to learn more and apply now! Work from Home Call Center Representative (Anywhere) with Upcall: Earn a weekly paycheck making phone calls from your own home! Upcall, a call outsourcing platform allowing clients to quickly create outbound call campaigns, seeks a part-time Virtual Call Center Representative to work with small businesses, non-profits, and Fortune 500 companies. If you love to talk on the telephone and enjoy having control of your own schedule, as well as the freedom to choose the type of call campaigns that match your interests, apply now! 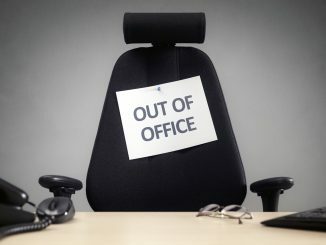 Work from Home Inside Sales and Customer Service Representative (Multiple States) with VIPdesk Connect, Inc.: VIPdesk Connect, a customer service outsourcing firm, is looking for candidates from select states for their Work at Home Inside Sales and Customer Service Representative Position. The hired candidate will provide clients with customer service, social media management, back office support, and virtual customer experience consulting. This 100% virtual job pays between $10 to $12 an hour and is available for full- or part-time schedules. Apply Now! Work at Home Typesetter (Anywhere) with Trivium Test Prep: Trivium Test Prep, a company that specializes in test preparation materials, needs a Telework Typesetter to typeset and proofread the company’s study guides. This 100% virtual, part-time, independent contractor position requires at least one year of proofreading and Adobe InDesign experience, a working knowledge of Microsoft Word, and strong attention to detail. If you’re able to work quickly and meet deadlines, apply now and put your creative talents to work! Remote Information Security Engineer in Fort Meade (Maryland) with OMNITEC Solutions Inc.: Looking for a full-time, permanent job in Fort Meade? If you’re able to travel onsite from time to time, apply to become a Telecommuting Information Security Engineer with OMNITEC Solutions. The chosen candidate will work to protect infrastructure from emerging cyber threats by configuring security IT systems, working on incident response and system access approvals, providing advice on DISA and FedRAMP requirements, and implementing corrective measures. Candidates must be U.S. citizens with the ability to pass a background check to obtain an active security clearance. Apply Now! Work at Home Webmaster (Anywhere) with BELAY: Can you work under pressure in a fast-paced environment? If you have at least one year of professional IT experience, high-level skills in Adobe Suite, proficiency in HTML, PHP and WordPress, and the ability to be “on call” during regular business hours, consider a position as a Virtual Webmaster with BELAY. 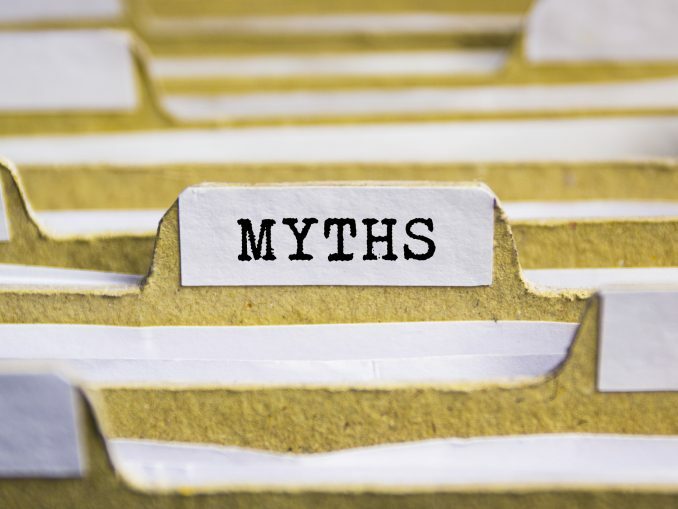 It’s a 100% virtual, flexible, part-time, independent contractor position requiring candidates to audit and test websites, run backups, track bugs, and ensure websites are secure and user data is safeguarded. Apply Now! Work from Home Senior Full Stack Developer (Anywhere) with TechShop, Inc.: Do you have strong technical programming skills? If so, TechShop needs you to create and develop internal and external software applications. Work at Home Senior Business Analyst (Anywhere) with TechShop, Inc.: TechShop, Inc., a community-based, open-access, DIY workshop and fabrication studio, needs a qualified candidate to help lead project teams and support ongoing technical maintenance and implementation. This 100% virtual full-time job requires at least five to seven years of experience as a business analyst, strong critical thinking and problem-solving skills, and a bachelor’s degree in computer science. Compensation depends on experience. Apply Now! Virtual Picture Collection Research Participant (Anywhere) via iSoftStone Holdings Limited: Are you obsessed with taking pictures on your smartphone? If so, you can work from home to improve facial software recognition technology with iSoftStone Holdings! Earn $88 by simply uploading a photo collection of no more than 2,600 images consisting of four people of the same ethnicity. The pictures must have been taken during the last five years. Consistency is key, and each person should have at least 100 images in your collection with no duplicates. Apply Now! Virtual UK Hours Experienced Telemarketer and List Builder (Anywhere) with Think ELEVATE: Do you love to talk on the telephone? Apply to become a Work from Home Telemarketer and List Builder with Think ELEVATE! Work from the comfort of your own home as an independent contractor making outbound calls to prospective customers to establish, verify, and accurately record their job description and contact details. If you have experience working with Microsoft Excel, familiarity with CRM systems in a B2B environment, and the availability to work UK business hours, apply now! Virtual Law Enforcement Transcriber (Anywhere) with Net Transcripts, Inc.: Transcribers with verbatim, multi-speaker law enforcement and court reporting experience are needed for this 100% virtual, part-time, independent contractor position. Candidates must be U.S. Citizens currently living on U.S. soil. Payment is per audio minute and contractors are paid on the 1st and 15th of every month. If you can type 80 words per minute and have excellent spelling and grammar skills, apply now! Work at Home Customer Support Communication Specialist (Anywhere) with Hyperbiotics: Need a 100% virtual, full-time job with a salary? Hyperbiotics, a leading international health supplement company, has a job for you. This telecommute-friendly employer is looking for a Virtual Customer Support Communication Specialist who loves to write, has great people skills, and thrives on results. 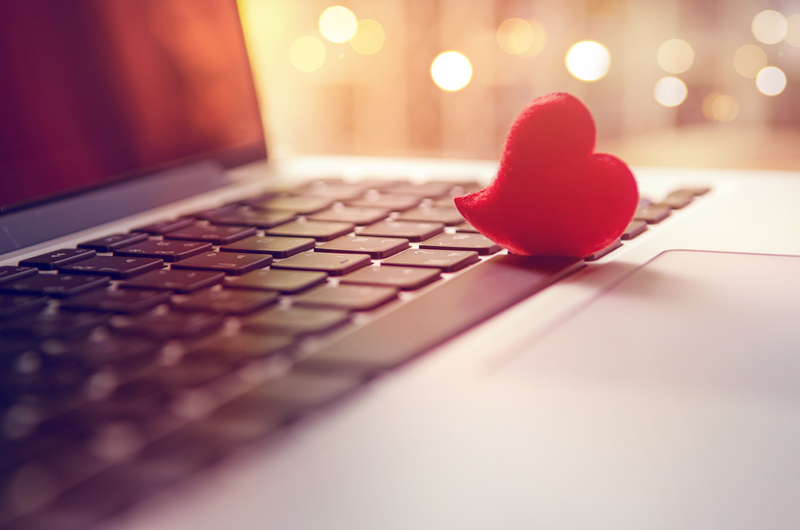 Duties will include responding to customer emails and online reviews, as well as answering customer questions, all while making customers feel valued. Apply Now! Why Use Virtual Vocations for Your Telecommuting Job Search? When you launch your telecommuting job search at Virtual Vocations by registering for a FREE Virtual Vocations account (that’s right—no subscription purchase required) you can do so with the assurance that you are utilizing telecommuting job search services and resources from the company behind the largest, safest, and most comprehensive telecommute-only job board online. 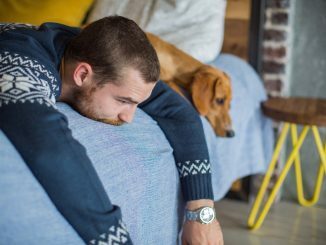 Don’t waste time during your telecommuting job search picking through site after site for remote vacancies that may or may not result in real opportunities for employment or contract work. Virtual Vocations saves you time and frustration by compiling job leads, from across the Web and directly from employers, into one location so that you can focus on what matters: applying to real remote work opportunities. For more remote and online jobs you can apply to today via a quick and easy Virtual Vocations registration, look for job openings labeled with an orange star! Also, explore the Virtual Vocations Telecommute Companies Database for complimentary employer profiles of telecommute-friendly companies ready to hire you to work from home. Do you want to see your company’s telecommuting job openings featured in a blog post like this one? With the launch of our New Employer Job Portal Service, we’re strengthening our commitment to providing the best telecommuting job search experience available and giving telecommute-friendly employers the opportunity to post their remote vacancies for free! The Employer Portal gives telecommute-friendly companies streamlined, secure permissions to post their telecommuting job openings for free as well as receive applications from from Virtual Vocations’ member list of high quality job candidates—82.3% of whom have received a post-secondary diploma or degree and 56.4% of whom have at least five years of telecommuting experience. 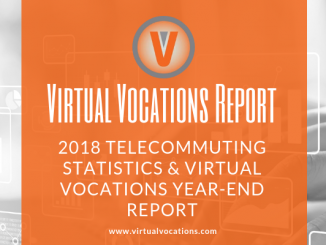 Visit the Virtual Vocations Employer Portal to post your remote job vacancies at no cost and join more than 3,500 employers using Virtual Vocations to find and hire top quality telecommuting talent.